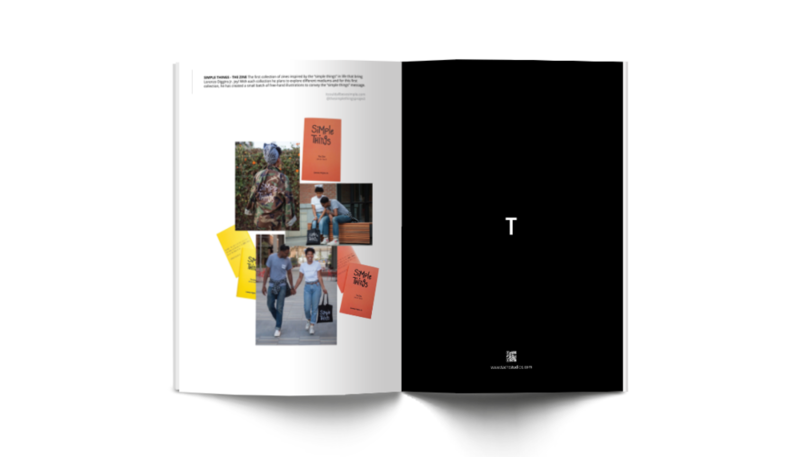 … is a statement that formulates, affirms, and perpetuates the stories we tell ourselves — stories about who we are, who we can be, what we can do, and what we can create. 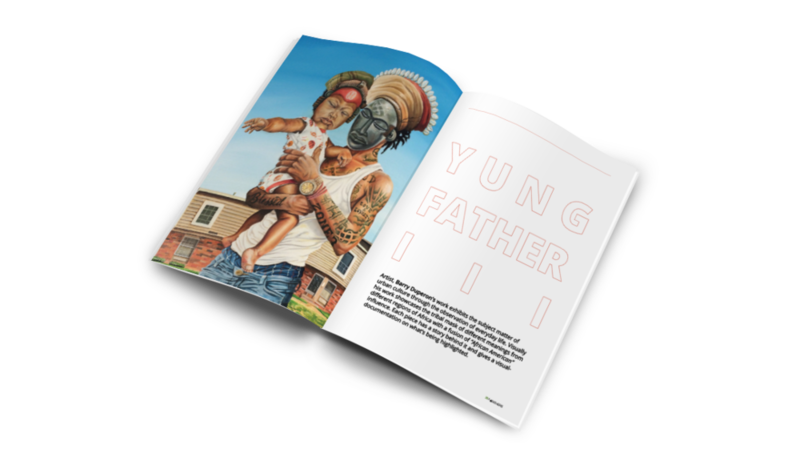 4FATHERS Journal is a print and digital publication oriented around fatherhood, photography, history, art & design. 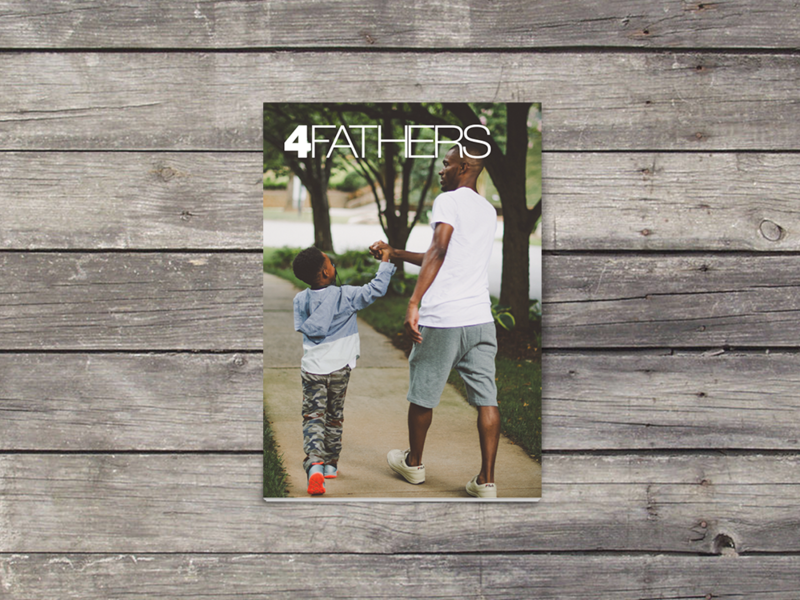 4FATHERS goal of giving today’s father a voice through its publication is achieved with each issue delivered. 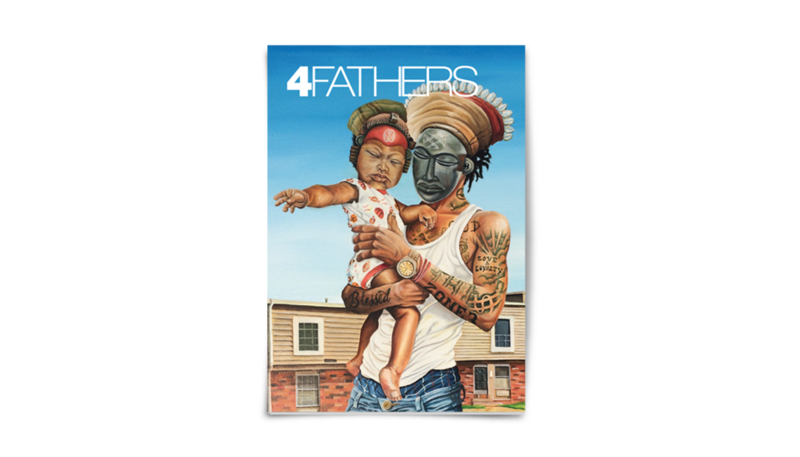 I am committed to donating $1 from each copy of 4FATHERS sold to Children of Promise, NYC. 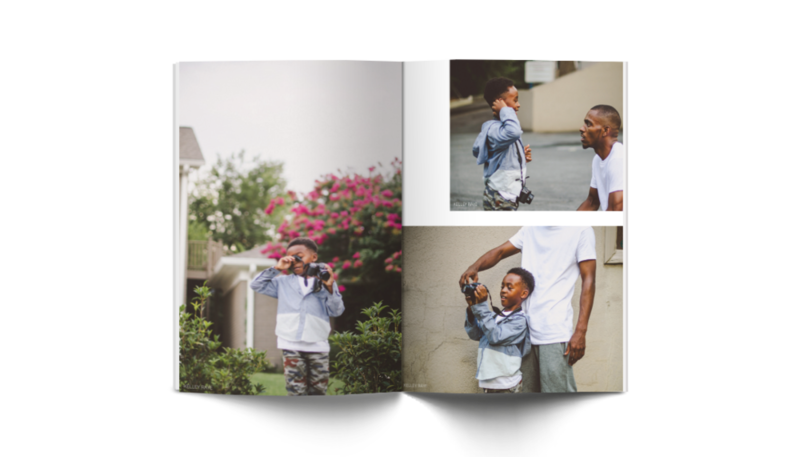 Donations will help the organization deliver programs that build brighter futures for children impacted by parental incarceration. with a fusion of “African American”influence.